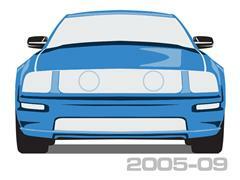 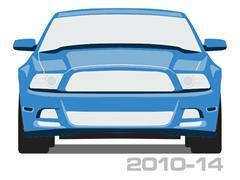 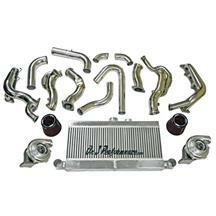 Late Model Restoration is your #1 source for Mustang performance parts! 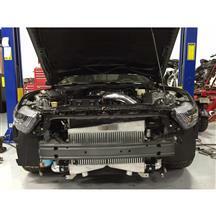 As Mustang owners, we all know you can't keep the car stock. 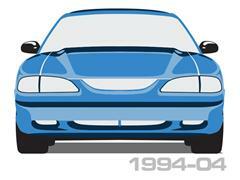 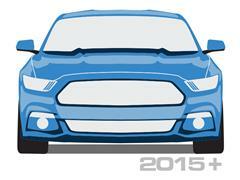 Most Mustangs come with good power from the factory, but after a little while, it won't be enough. 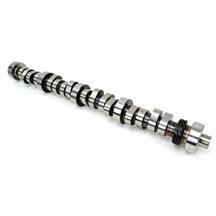 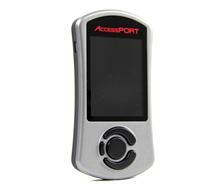 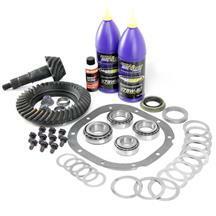 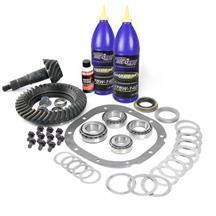 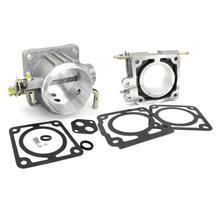 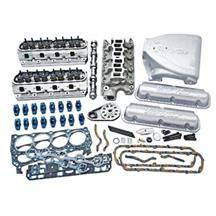 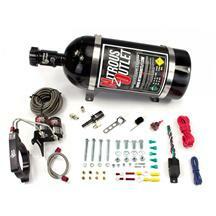 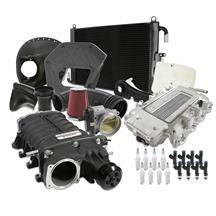 We've got the best performance parts you need to beat the competition! 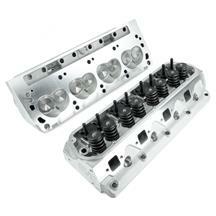 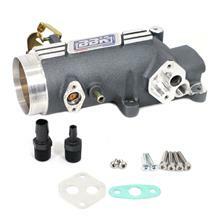 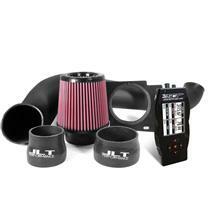 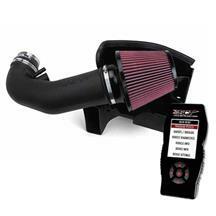 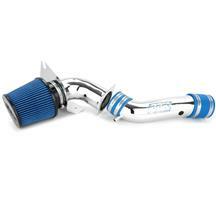 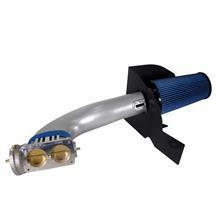 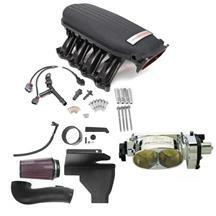 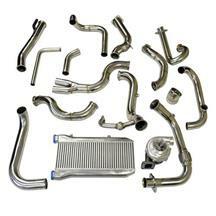 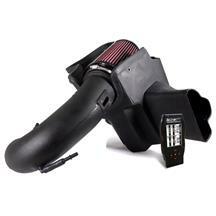 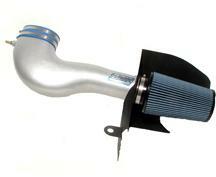 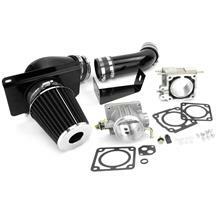 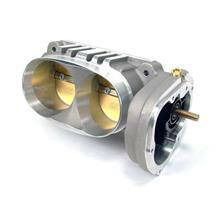 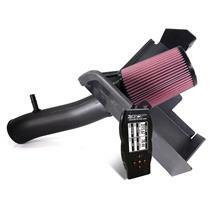 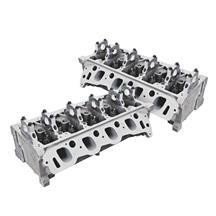 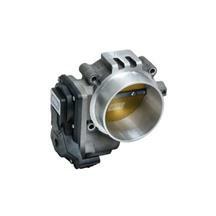 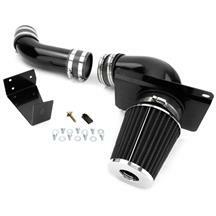 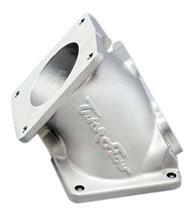 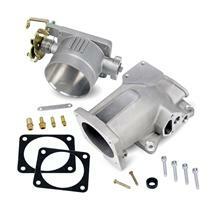 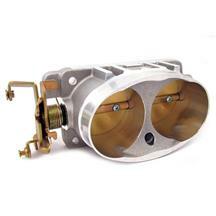 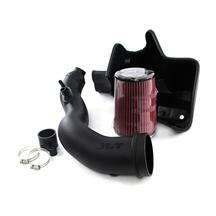 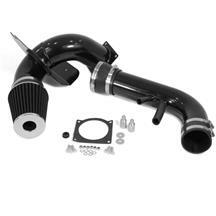 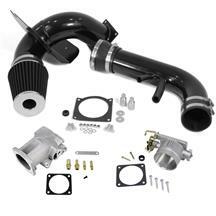 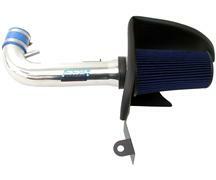 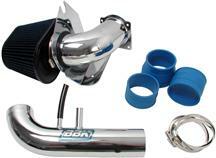 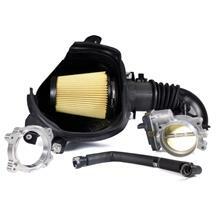 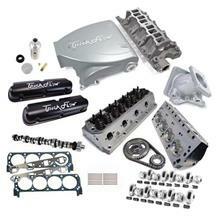 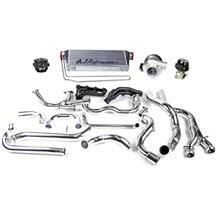 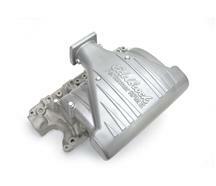 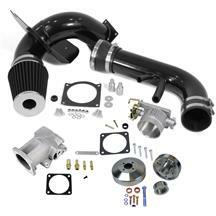 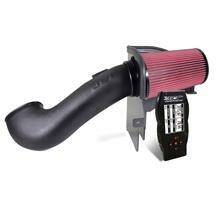 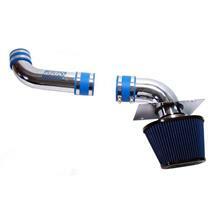 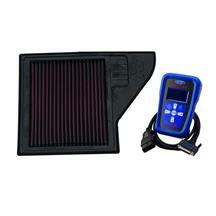 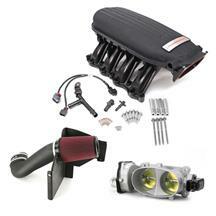 Shop cold air intakes, intake manifolds, throttle bodies, superchargers, cylinder heads and more! 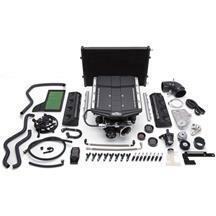 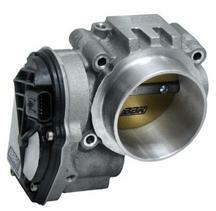 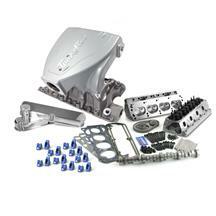 These performance parts increase horsepower and torque to make the driving experience in your Mustang top notch! 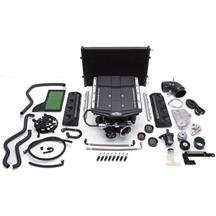 Shop our selection below from the top manufacturers now! 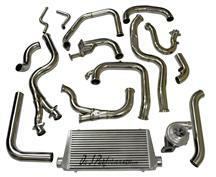 These Parts Fit: 1979, 1980, 1981, 1982, 1983, 1984, 1985, 1986, 1987, 1988, 1989, 1990, 1991, 1992, 1993, 1994, 1995, 1996, 1997, 1998, 1999, 2000, 2001, 2002, 2003, 2004, 2005, 2006, 2007, 2008, 2009, 2010, 2011, 2012, 2013, 2014, 2015, and 2016 Mustang.